Various types & ranges for your choice! Best choice for home use or small farm. Pellets made from wood, saw dust, etc. Electric engine, diesel engine, gasoline engine and PTO are optional. Best choice for ones who has small pellet production demand. Both apply for wood and agricultural waste. Low investment and high benefits. Best choice for customer with higher requirement for automation. It is convenient to move. 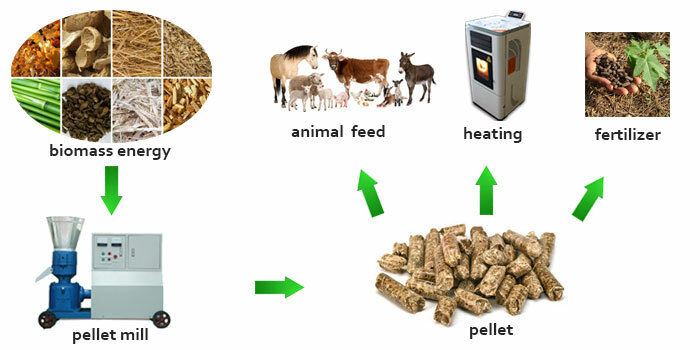 Apply for wood pellet and animal feed pellet. 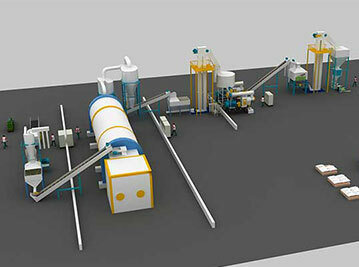 Best choice for farm and commercial pelletizing factories. 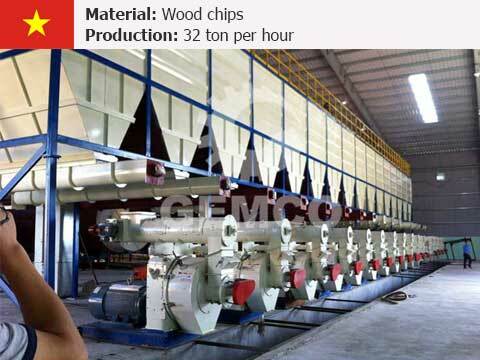 Specialize in large scale wood or feed pellet making. Long service life of ring die. Apply for various materials like wood, straw, grass. 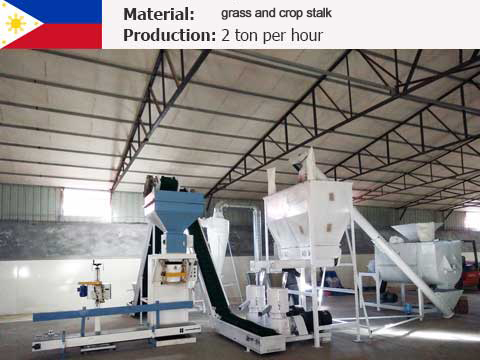 Briquetting machine applies for wood, sawdust, crop straw, grass, civil waste and animal waste briquette making. The production range is from 125-1000kg/h. There are some auxiliary equipment of complete pellet plant, such as dryer, hammer mill, packing machine and pellet mill parts. Typically, wood pellets can be made from various biomass materials, including risk husk, bamboo, peanuts shell, straw, sugarcane, miacanthus, alfalfa and grass, etc. 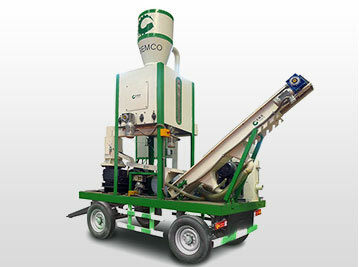 GEMCO specializes in pellet machine, pellet plant and briquetting machine manufacture. 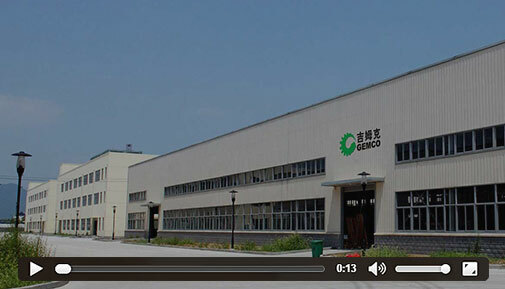 As a Chinese pellet mill manufacturer, GEMCO has been in a leading position of small pellet mill supply and large pellet turnkey project contract. Unlike other competitors in China, with more than 10 years know-how in wood pellet mill and other biomass pellet mill industry, we never cease pursuing the better technology, design and craft. To make the best pellet mills is our only mission. Q What are differences of flat die pellet mill and ring die pellet mill? 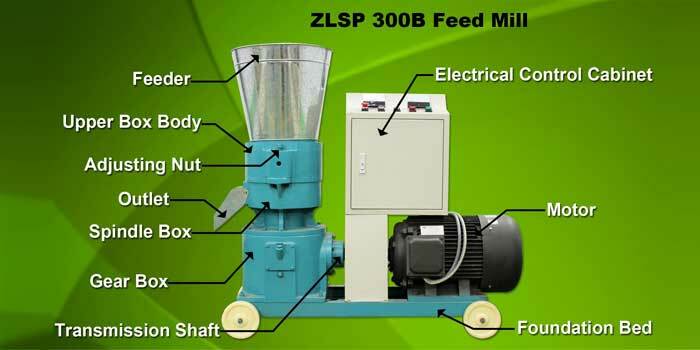 Pellet mills come in wide range in terms of capacity and power. Basically, you will see small pellet mill (flat die pellet mill) and ring die pellet mill. 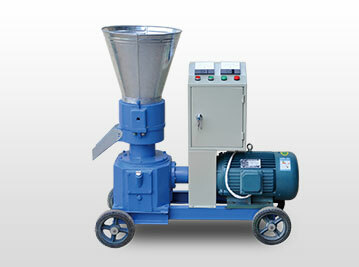 Small pellet mill are used typically in very small scales, the capacity is never higher than 1 ton/h. Together with pellet stove, you can pellet your own wood pellets and build your own in-housing heating system all by yourself. The kind of pellet mill is attractive to small pellet mill dealers. Ring die pellet mill is used for large scales, by connecting more than 1 ring die pellets mills, a pellet plant with capacity more than 10t/h is feasible to set up. But you will never use ring die pellet mill alone. 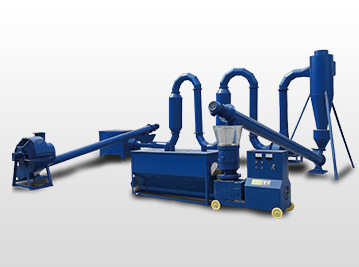 When it comes to large scale pellet fuel production, you have to combine the following equipment together typically covering: resizing equipment (debarker, wood chipper, and hammer mill), dryer, cooler system, packing and weighting machine. Q Which factors shall be considered before starting a pellet plant? 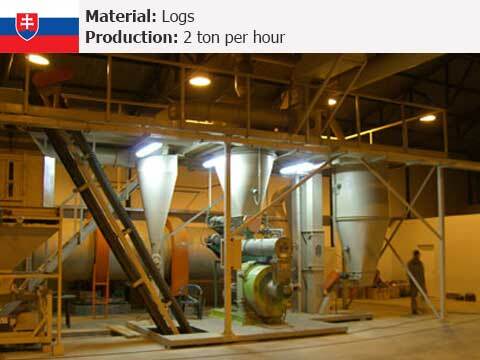 Energy requirement: in large scale fuel pellets production, energy requirement lies largely in drying wet material. 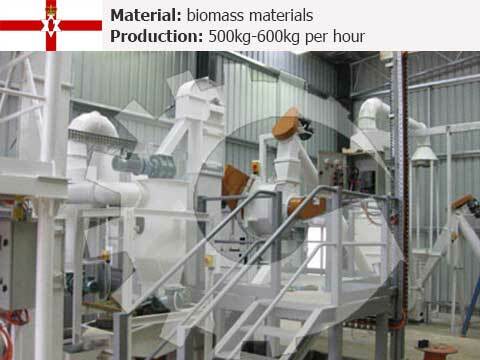 Practically in most cases, large pellet plant will burn some of the feedstock as heating resource. Operation cost: cost for feedstock management, labor, transportation, and other elements shall be considered. 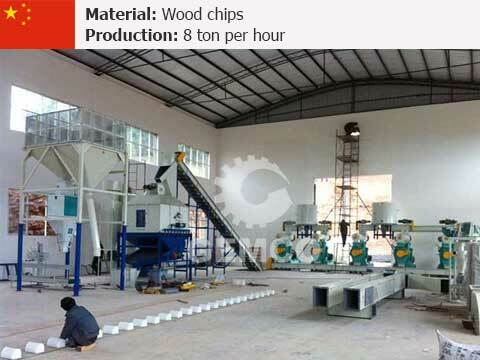 Availability of raw material: Unlike equipment in other renewable energy industry, such as wind turbine tower system, the obtain of material like saw dust, wood chips are not always easy, this should be your top concern when starting a pellet making business. Q How much is the decibels while the whole set of plant is on running? Q What is a pellet mill? Pellet mill, also called pellet machine, pellet press or pelletizer, it's function is to form pellets from different material, such as biomass waste and other organic waste, for example, saw dust, wood shaving, wood chips, corn straw, peanut shell, etc. The pellet mill rolled out to initially fight against continually rising fossil fuel price and other burning issues like global warming, and requirement of national renewable energy contribution in 2020 to European countries asked by EU. 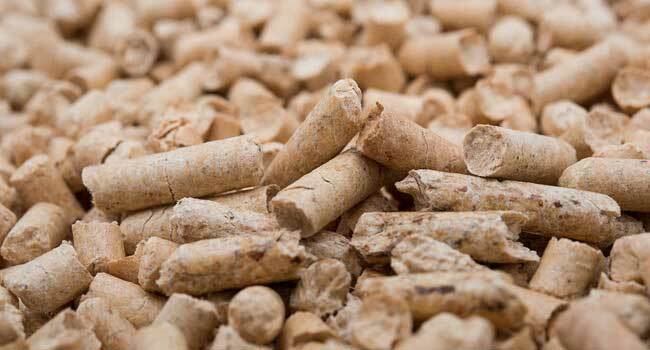 Since then, pellet fuel, especially wood pellet fuel has been seen playing an increasingly important role internationally year by year. And furthermore, in the foreseeing decades, pellet mills, along with other biomass fuel densification equipment business (say briquetting machine) will still be in high expectation for industry investor because that they do benefits for both customers and environment. This means chances to all pellet mill manufacturer in the world. 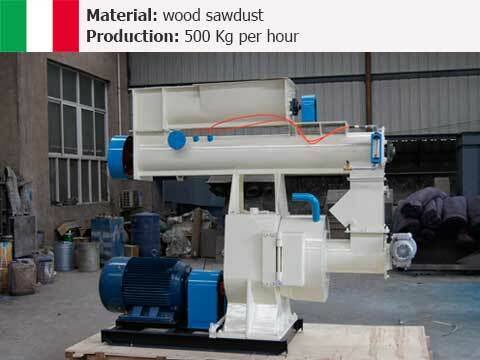 Q How does a pellet mill work? Typically, before making pellets, any raw material will require some processes for a better compatibility to pellet mills. These processes including primarily reducing size as well as decreasing water content. Only raw material with proper size and moisture before feeding are eligible for the best pelletizing result. 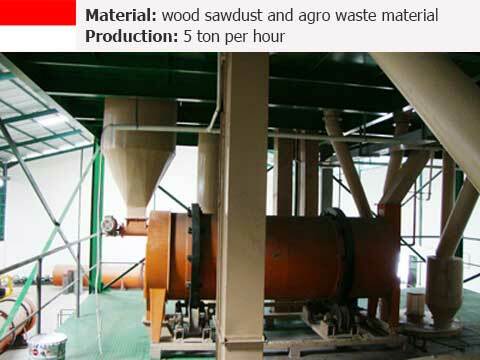 For example, if your want to make pellets from round wood, you might need to debark, then resize them further by a hammer mill and reducing the water inside to 10%-12% by a dryer. The pelletizing process is easy to understand. The “die” I mentioned is actually a metal plate with drilled holes all spreading in an organized way. After the raw material are fed into the pellet chamber, rollers will press against the die, producing huge pressure and high temperature, under the right condition, the material is melts and extruded out by passing through the holes and cut by a knife. 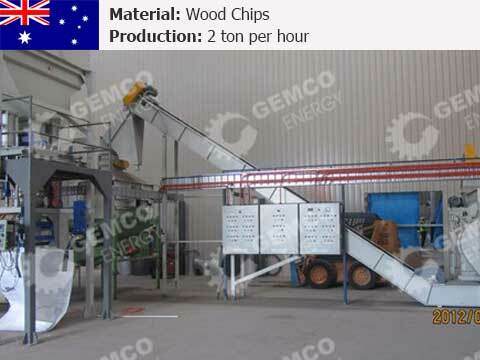 So wood material is the ideal material for making quality biomass pellets as there are lignin inside the wood, the lignin, whose function is to support the cell wall, will melt in high temperature and performance as a natural glue to stick the woody material together. When the wood pellets are discharged and cooled down, they are solid and sturdy. Q What's the total power of the plant? The practical total power of the plant is 41.25 kW. But this number does not include dryer and packing machine. How to Select Your Pellet Mill? We receive enquiries in English, Español (Spanish), Русский язык (Russian), Français (French) and العربية (Arabic).Our professional team will reply to you within one business day.